"This is the bag before your canvas army bag. This is the bag that you wore with your roman sandals. This is the bag that contained your peanut butter sandwiches, marbles and your project on Split Enz"
Did you love your old school satchel? 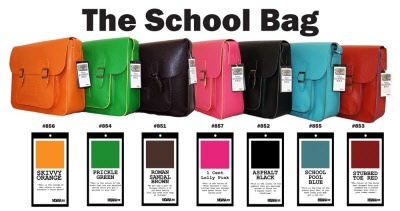 This a classic PU Leather retro edition of your old school bag. 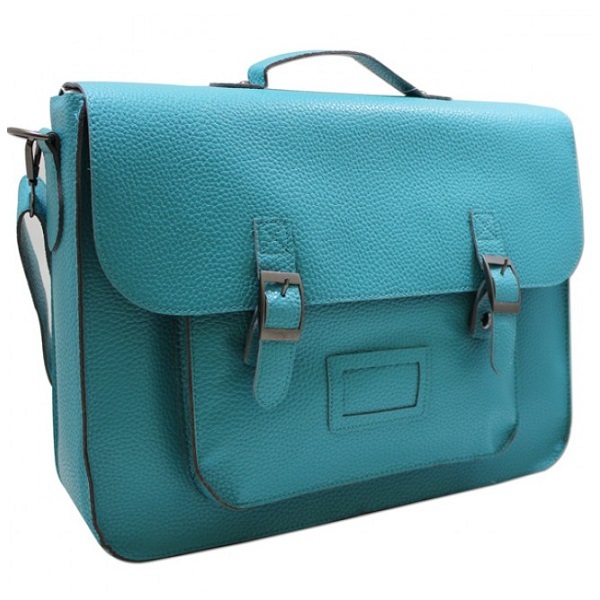 School Pool Blue: "this is the blue of the school pool that if you were lucky your Mum got a key for"
The satchel size fits a 15.6" laptop, iPad, and heaps of other stuff.